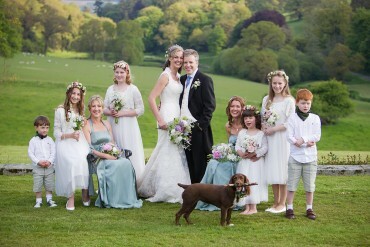 If you are looking for Boconnoc House Wedding Photography I’d love to help. 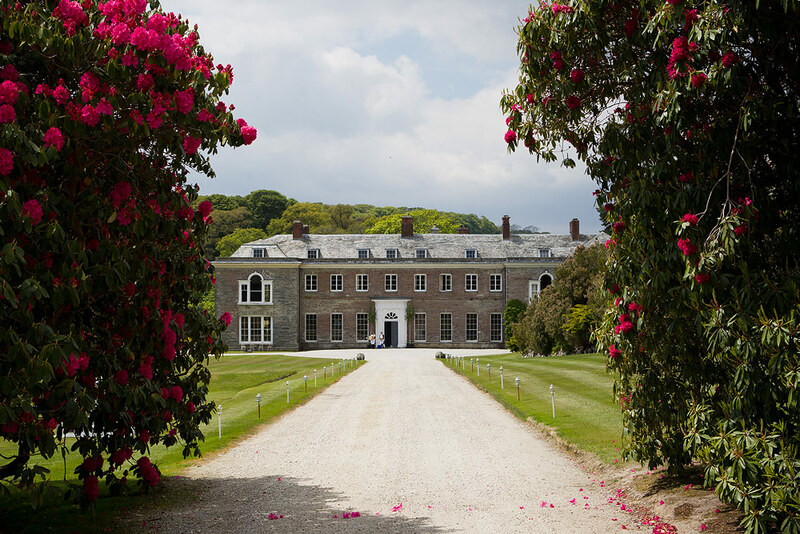 Boconnoc House is set on a private estate in south east Cornwall. I love shooting in that area because although it’s a long way from London it’s perfect to get away from it all. Boconnoc House is truly stunning. The house itself is elegant and refined and the grounds expansive. The current owners took on a huge restoration project and you can really see what a fantastic job they done. The other benefit of Boconnoc House is the flexibility in terms of wedding ceremony. 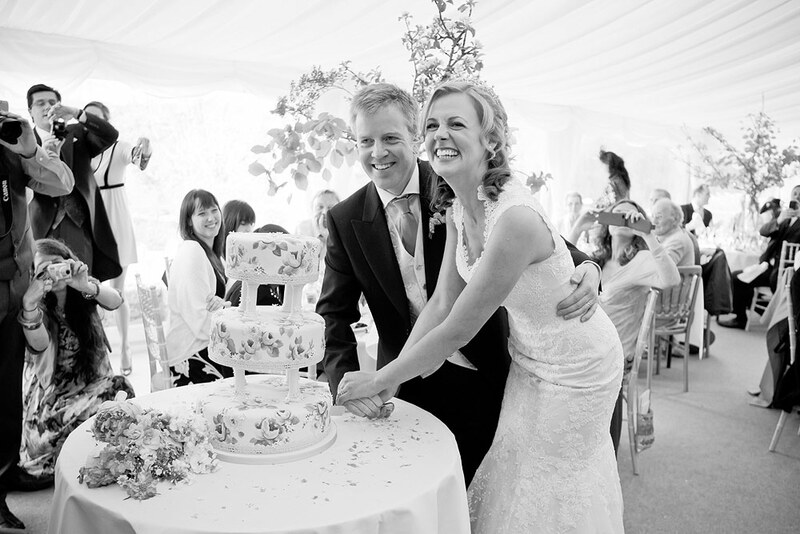 There is a pretty church on site or if you’d prefer a civil ceremony you can get married inside the house. There’s even a option of the a humanist ceremony in the bathhouse. 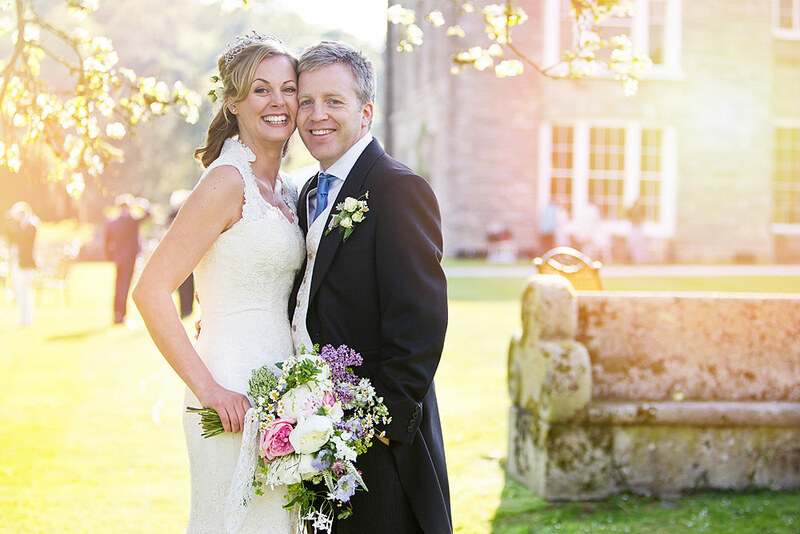 I love shooting at Boconnoc, so if you are having your wedding there and you like my work please get on touch I would love to hear about your plans!